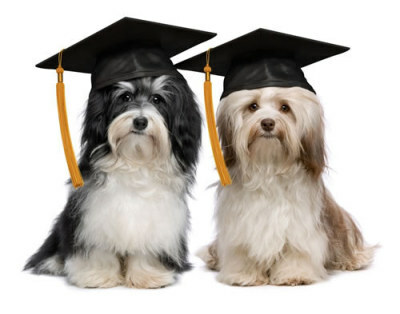 Our experiential Dog Training course covers ​all you ever wanted to learn about DOGS !! and become a loving and compassionate pack leader. Learn to listen to dogs and have them tune in to you, regardless of the distraction, indoors and outdoors, on leash and off leash. ​on everything related to dogs. My name is Shruti Roy and I run ‘The House Of Pawz’ a pet boarding centre. 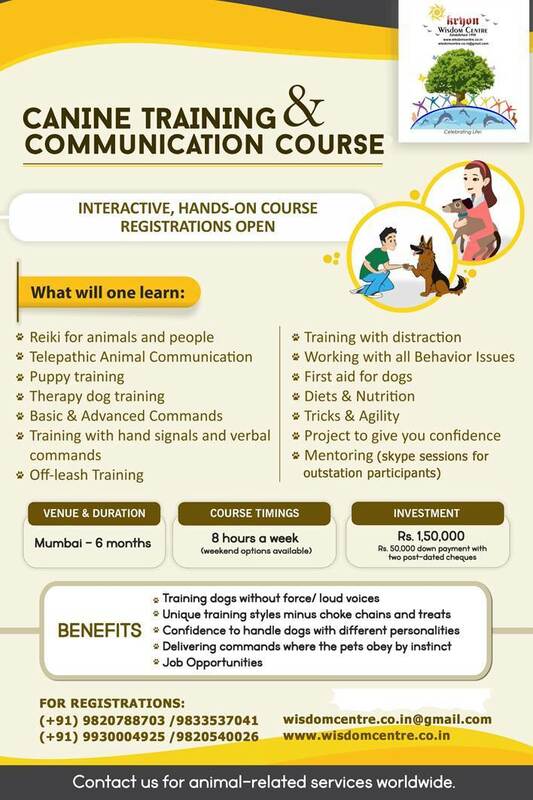 Luckily for me, I have seen the dogs trained by Rohini (Kryon Wisdom Centre) at my boarding centre and they ALL have excellent temperaments, understanding and respect for themselves and their human family. It was this mutual respect from both the pet parent and the pet that encouraged me to join this course. This course has trained me to step away from the usual line of tricks, treats, yelling and aggression while training a dog. I'm learning to train my dogs, just like an actual dog-pack leader would - cool, calm & with the right mix of authority and affection. I'm excited to start this new journey of being a trainer of happy dogs. Thank youuu Kryon! Hi, my name is Divya Sanbhwani and I’ve currently enrolled for the Dog Training Course offered by the Kryon Wisdom Centre. 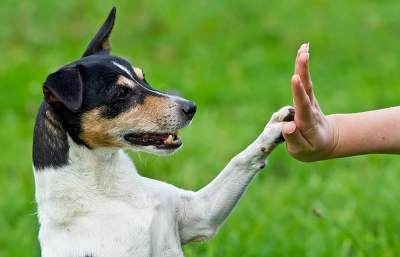 The reason I chose this particular course is because I liked the concept of training a dog LIKE A DOG, rather than with treats and choke-chains. In just few weeks, I’ve experienced how to perceive the world from a dog point of view and how despite calling myself an animal lover, I always ignored the dog’s viewpoint when I wanted my dog to behave in a certain way. I’m super thrilled to continue learning theory as well as practical and of course, start this professionally in future!